Alexa is over the moon to be one of the Boxed Up Divas! Favorite past roles include Tracy Turblad in Hairspray, Princess Fred in Once Upon A Mattress, and Anita in West Side Story. Alexa recently completed her B.A. in Communication Studies and B.S. in Women’s Studies from Sacramento State, where she has also previously appeared onstage in Avenue Q. She would like to give a shout out to her parents for their endless love and support. Chloe has been doing musical theatre all her life, you may have seen her as Adelaide in Guys and Dolls, Dorothy in The Wizard of Oz, or, most recently, as CJ in The Unfortunates at her high school. When not on stage, Chloe is a sophomore at Granite Bay High School and loves to do backstage work and tech at Roseville Theatre Arts Academy. Chloe wants to thank David and Wesley for this amazing opportunity and her family for always supporting her, she hopes you enjoy the show! Sophie is so thrilled to have the honor of playing a Boxed Up Diva! 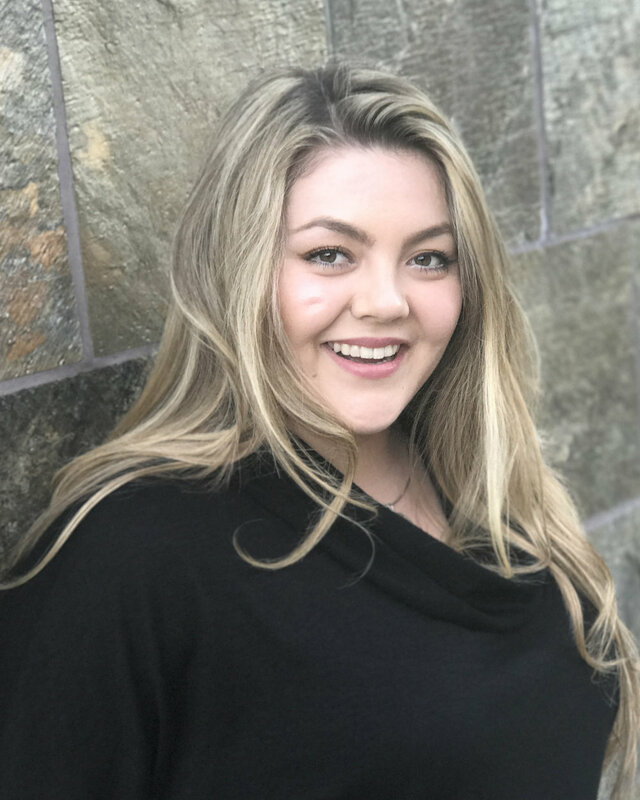 She has been involved in theatre since she was in elementary school, and performing with Theatre at Granite Bay has been her passion for the past four years at her high school. Some of her previous roles include Veta Louise Simmons in Harvey, Macbeth in Macbeth, and Rae in The Unfortunates. Sophie is so thankful for this wonderful opportunity, and she is ecstatic for you to see the show! Alia Dimos is very excited to be performing as a Diva in the very first production of Boxed Up! She has been singing and acting her whole life, and hopes you enjoy seeing this unique show as much as she enjoys being in it!